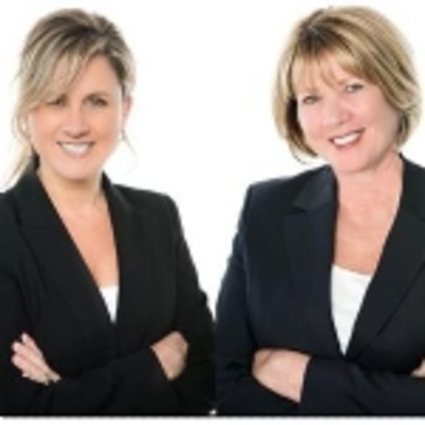 Tracy Beaudoin and Judi Teller, an award winning real estate team with over 30 years combined experience in real estate, marketing, and business management, specialize in the MetroWest area as well as all communities west of Boston. They are results-driven, innovative, and professional. 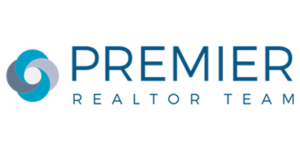 Their extensive knowledge of the real estate market combined with their negotiation skills and proven marketing strategies enables them to provide their buyer and seller clients with "above and beyond” services. 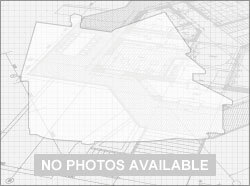 Having worked for several real estate developers within MetroWest, both Judi and Tracy understand the home building process and are able to pass this valuable experience onto their clients. Whether you are buying or selling, Tracy and Judi’s primary focus is to achieve your goals. 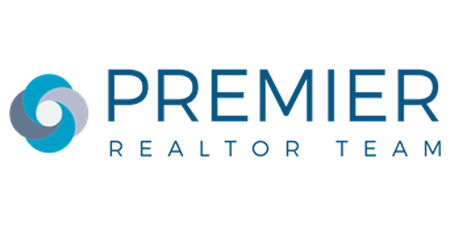 Contact The Premier Team for a free consultation.